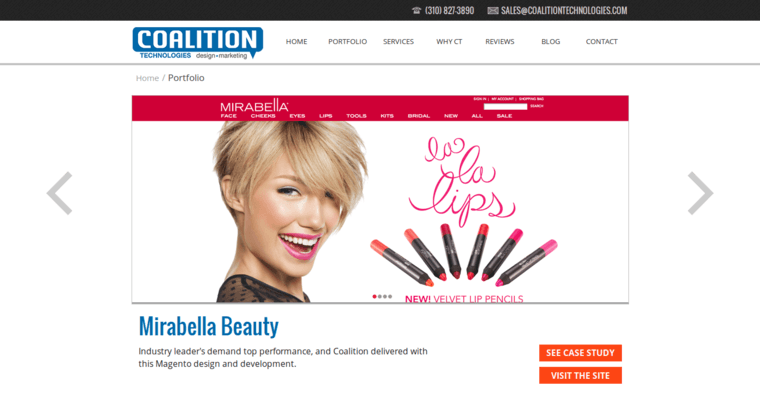 Coalition Technologies is a SEO and digital marketing agency based in San Diego, California. 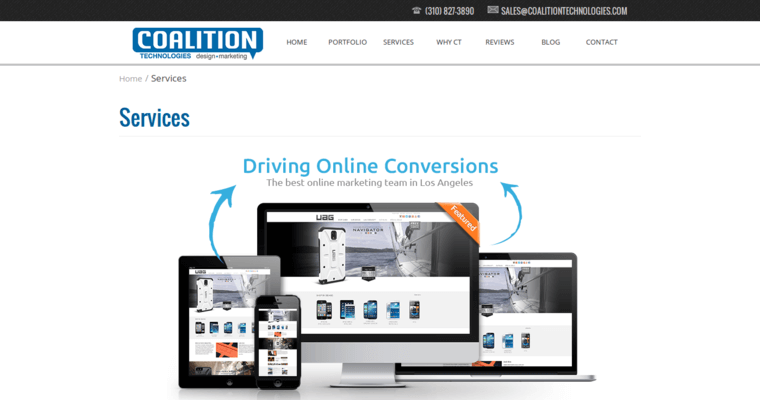 This company was founded in 2007 and has helped businesses break in to search engine optimization for several years. 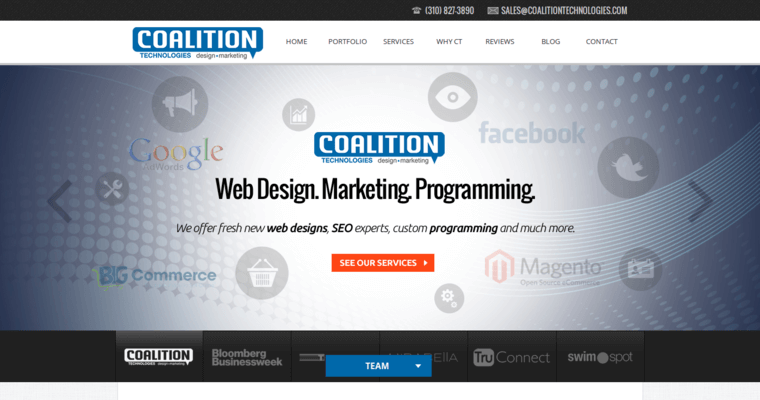 Coalition Technologies offers many extensive SEO services which include the following: social media marketing video marketing website redesign strategy and consulting branding and creative Magento integration CMS integration visual design web design pay per click integration smartphone app integration developer integration strategy and analytics consulting lead generation and consulting responsive site integration UI design CRO online review service Coalition Technologies has developed marketing campaigns for many notable companies including Reading Premium Beer, Residential Real Estate Council, and the Sea Oats Factory.